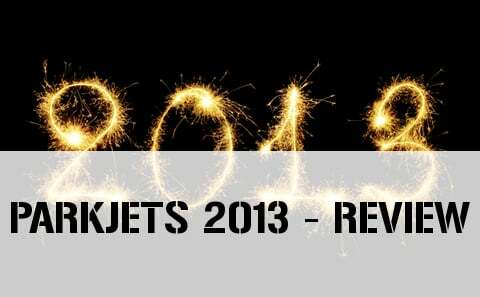 2013 has come to a close and here at Parkjets, we like the idea of looking back and seeing what we accomplished and what we want to do in the near future, also known as 2014. It was a busy first half of the year and we rounded out the year with some more plans and some new resources. Let’s take a dive into what was 2013 and see what we can remember. 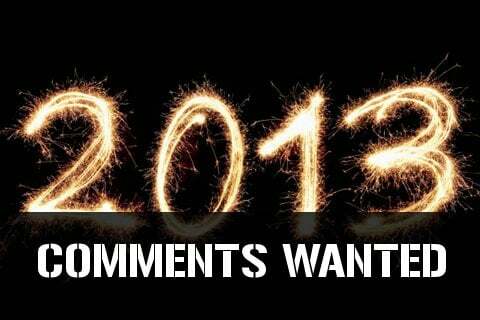 2013 - WHAT DO YOU WANT? Do you want to see more "warbirds" and traditional tractor style park flyers? Would you particiapte in a Parkjets forum? What about a video series or PDF on how to expertly finish depron? We experimented with having a few motors for sale on Parkjets, do you want to see Parkjets have a store with RC gear for sale? Do you want more videos? For example, some how-to's on getting your plans to planes? What do you want to see in our monthly newsletter? Can we improve the way the site works? For example, is the navigation easy for you to find what you are looking for? These are just some things to consider, but we welcome all input. We will continue to work to make the site more user friendly and more helpful, but we want Parkjets to reflect what you want! Comment away!